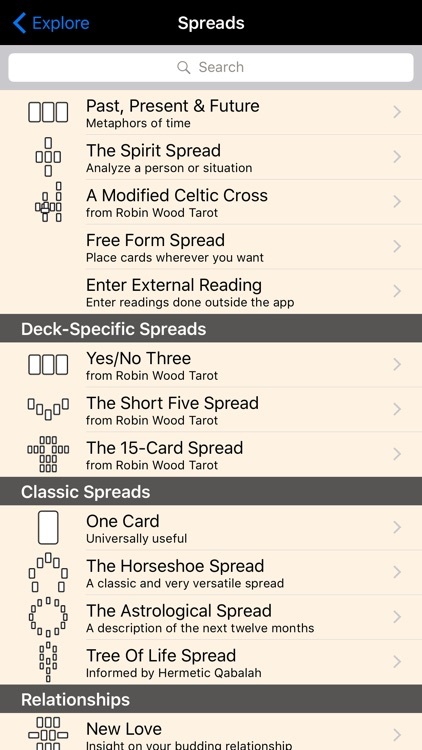 The Robin Wood Tarot, one of the most beloved decks in Tarot history, is now available in pixels from The Fool’s Dog! 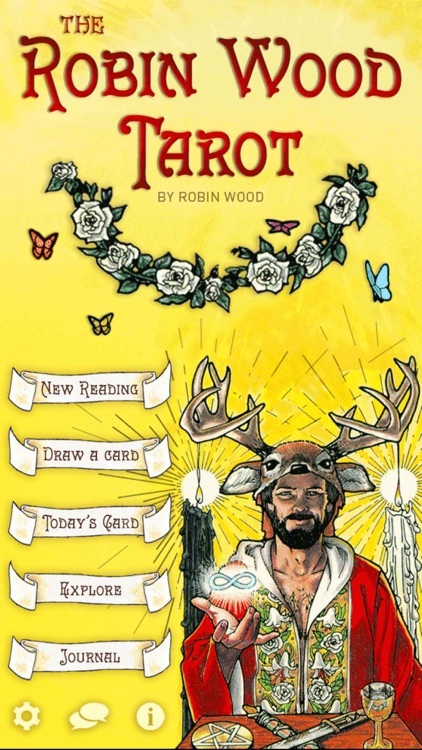 With superb artistic finesse, brilliant colors, and sensitively-drawn facial expressions, The Robin Wood Tarot has both broad and deep appeal. 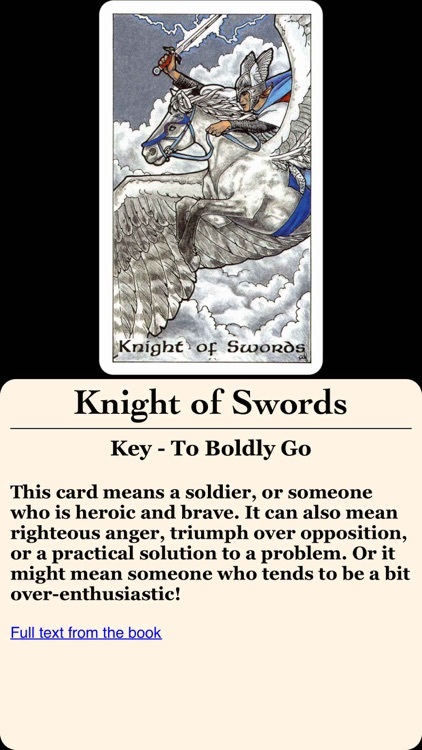 The esoteric symbolism Robin Wood brings to this deck is subtly integrated into the classic RWS imagery. 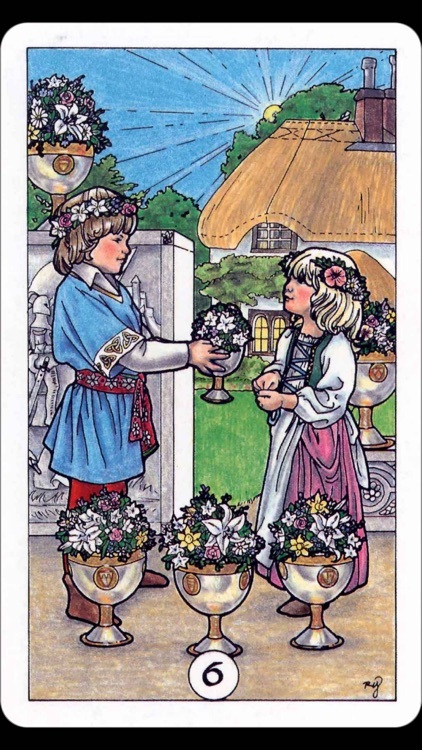 The Minor cards in The Robin Wood Tarot are particularly noteworthy for their beauty and detail. 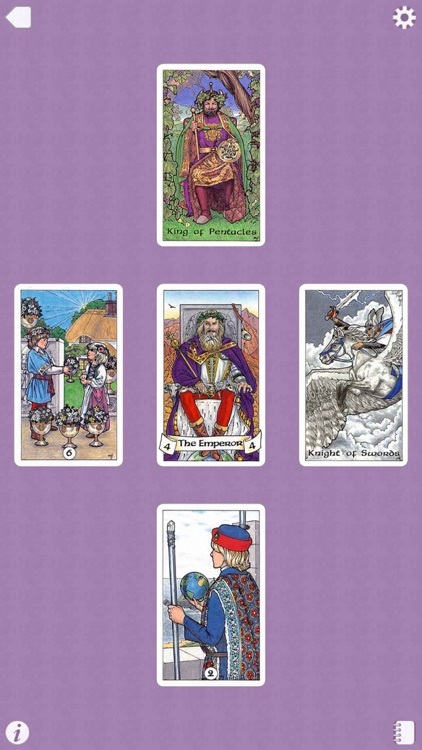 Rich in occult metaphor, illustrated by a much-loved fantasy artist, The Robin Wood Tarot has become a modern classic. 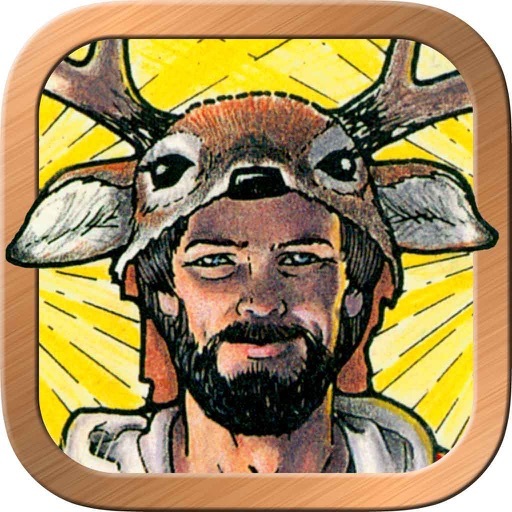 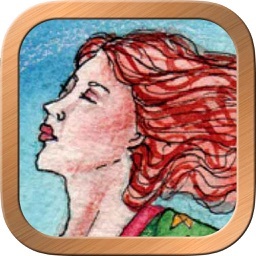 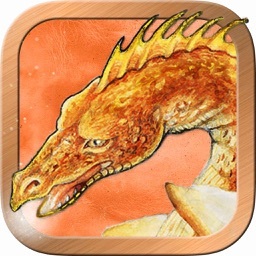 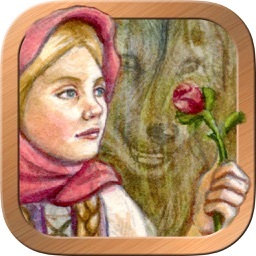 This app contains Robin Wood’s full and unabridged text together with her stunning cards. 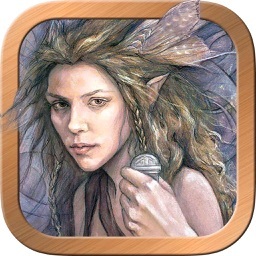 Explore the beauty and power of The Robin Wood Tarot!